Because the client has a need, we have a job to do. Because the client has high expectations, we must excel. Because the list of satisfying client is expanding, we have the hope of more clients. Because the client has a choice, we must be the best choice. Because the client has sensibilities, we are considerate. Because the client is unique, we must be flexible. Because of the client, we exist! 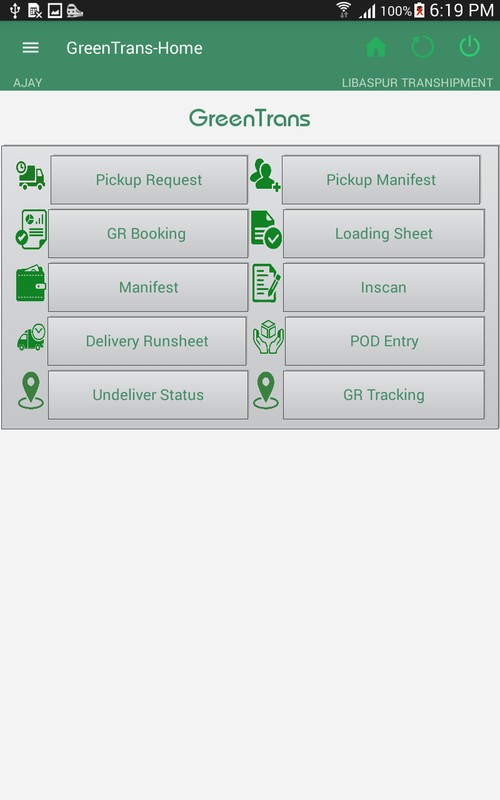 GreenTrans is developed by GreenSoft Solutions Pvt.Ltd. 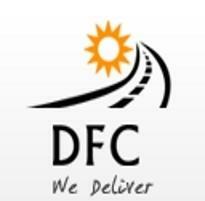 ,a leading name in providing Solutions to Transport & Logistics companies . 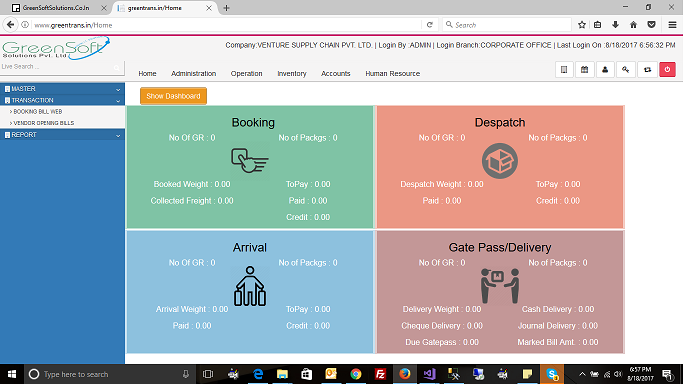 GreenTrans is an online Product running in many Transport & Logistics companies across INDIA from last 7 years. Our web development services are further enhanced with our search engine optimization services, specialization and experience. Apart from this, our team also specializes in database driven ecommerce application and dynamic website development. 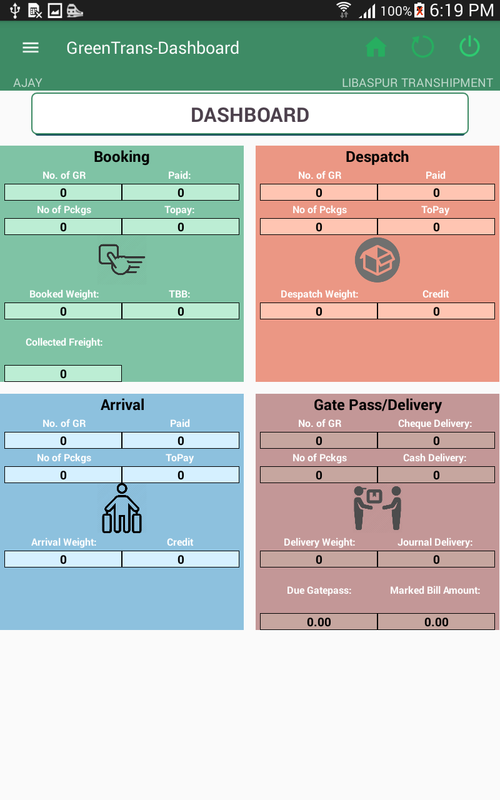 LogiXperts.com is upcoming market place for logistics industry, you can track/book your shipment from different logistics/transport companies from Logixperts.com. Mobile app development indeed nowadays necessary for all the business. 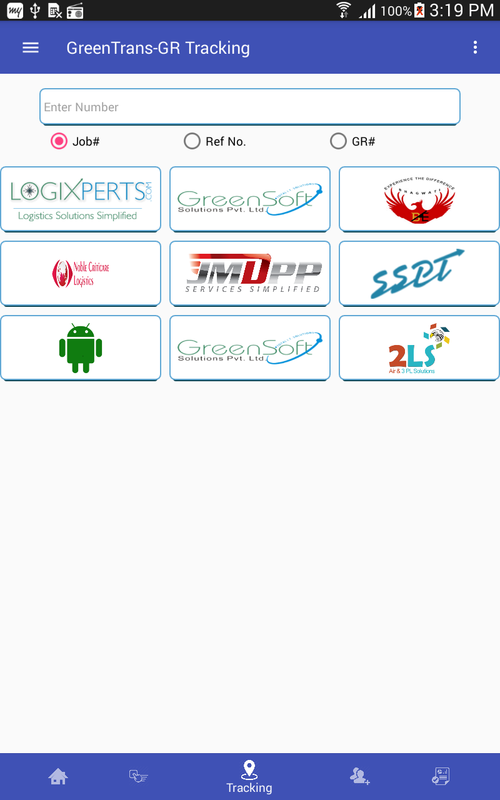 GreenSoft solutions can provide high quality standard mobile app of any category. GSS Stands for a culture committed to promoting long-term employee and customer relationship by striving to be a versatile technology consulting company focused upon the idea of converting change into the fuel of success. 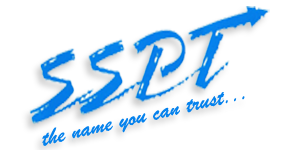 GSS Mission is “To provide our clients with quality services first time, right time and every time”. If you are looking for a great marketing job? If you are looking for a great Software developer job? Copyright © 2012 - All Rights Reserved - GreenSoft Solutions Pvt. Ltd.